Our optical laboratory has the latest equipment not only to fabricate your eyeglasses, but to maintain and repair them should they become broken or damaged. We are able to tint, coat, harden, and edge spectacle lenses, and we are able to provide you with any frame or lens design available. 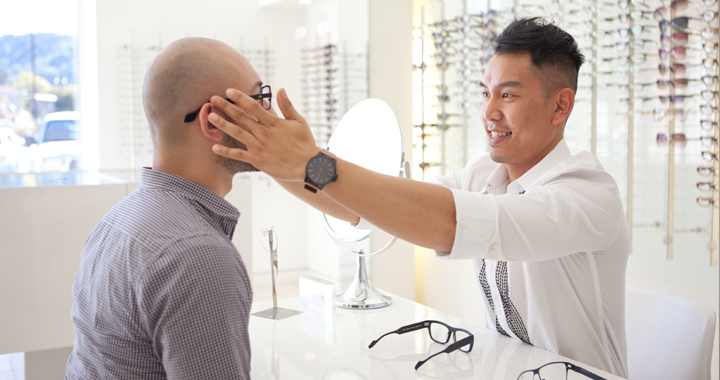 Our highly qualified opticians and staff are able to adjust and fit your eyeglasses for extended comfort and vision. High-Index Lenses - Thinner & lighter than ordinary lenses. Trivex & Polycarbonate Lenses - Our first choice for children because of its impact resistance & light weight. Anti-Reflective Coatings - Reduce glare, especially while using the computer & driving. 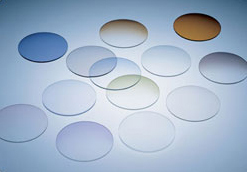 Ultraviolet-Blocking Coatings - Protect against damage from harmful U/V rays. Transitions® Lenses - Clear indoors but darken automatically when you go outdoors. Polarized Lenses - Reduce glare & provide protection from harmful U/V rays. Progressive Lenses - Correct for distance, intermediate, & near vision without the lines of bifocal or trifocal lenses. Computer Lenses - Reduce eyestrain while using the computer. 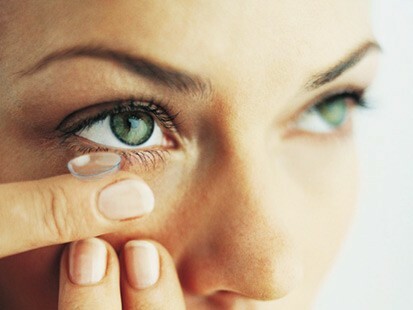 Color & Cosmetic Lenses - Enhance or completely change your eye color. Gas Permeable Lenses - Made of more durable, moderately flexible plastics that offer sharp vision, but require a longer adaptation period.